Southern Bail Bonds Dallas - Dallas County Bail vs. Bonds - What's The Difference? Home » Dallas County Bail vs. Bonds – What’s The Difference? Many people are either confused about the difference between the terms bail and bond or may use the terms interchangeably. There is a difference between the two. When someone is arrested and taken into custody (taken to jail), they must go before a judge or magistrate to be arraigned. During the arraignment the judge informs them of their charges and sets the terms and conditions of their bail – provided bail is made available. There may be certain circumstances where a defendant may not be awarded bail. This can happen when the defendant is considered a flight risk or a threat to the public. In these situations the judge will deny bail which means the defendant can not be released from jail before their trial has completed. For defendants who are awarded bail, the judge will set a bail amount. Bail is the amount the defendant most pay in order to be released from jail while awaiting their trial date. The bail amount is set based on the nature of the charges and the defendants past arrest history. If the offense being charged is minor in nature, the bail amount will most likely be small – as little as a couple hundred dollars. If the offense being charged is considered more serious then the bail amount will be higher. Bail is the money that is put up as security to assure that the defendant will appear for all court dates until the final disposition. Defendants have the option to put up cash but if the amount is large, the average person may not have the funds available. That’s where Set’Em Free Bail Bonds comes in. The defendant – or the defendant’s family can call us (a bondsman) to obtain a bond. A bond is a pledge to make good on the bail if the defendant doesn’t appear for court. In most instances the co-signer and defendant pay the bondsman 10% of the value of the bond and puts up collateral security, such as real estate or other property to secure the bond. A Bond, sometimes call a “bail bond” or “surety bond” is an assurance by the defendant that he or she will appear in court for all court dates until the final disposition of his or her case. The bond will have “indemnitors” or “co-signers” (usually family members of the defendant) who, along with the defendant, will be responsible for insuring the defendant complies with the terms of the bond. The actual bond itself is a legal document that guarantees the defendant will appear in the court. 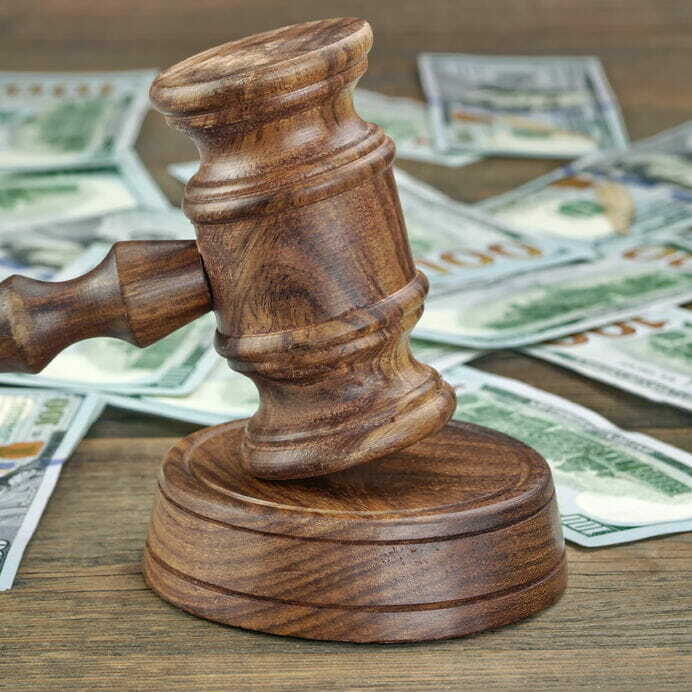 In cases where the defendant does not comply, the co-signers are held responsible for covering the bond fees and any related charges for bringing the defendant back into custody – like the bounty hunter fees! Bail amounts are cash only, where bonds are posted by a Dallas bail bonding company for a fee and security/collateral. The bail money posted by the defendant, or defendant’s family, will be returned to the person who posted it (not necessarily the defendant) at the end of the trial once they have satisfied all the court requirements. It does not matter if the defendant was found guilty or not guilty. The bail was to insure the defendant’s appearance, and has nothing to do with the final verdict. As long as the defendant appeared as required, the bail amount will be returned. There may be small administration fees deducted, but those fees will be discussed with the person posting the bail and the time the bail is posted – there should be no surprises! Bond payments, on the other hand, are not refundable once the bond has been posted. The amount paid for a bond is considered part of the posting fee and is therefore non-refundable once posted. 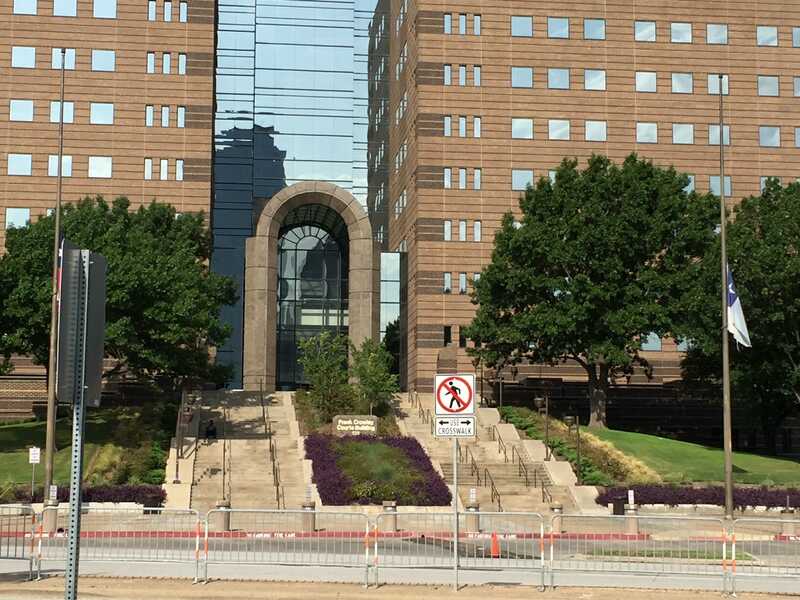 By |Information|Comments Off on Dallas County Bail vs. Bonds – What’s The Difference?